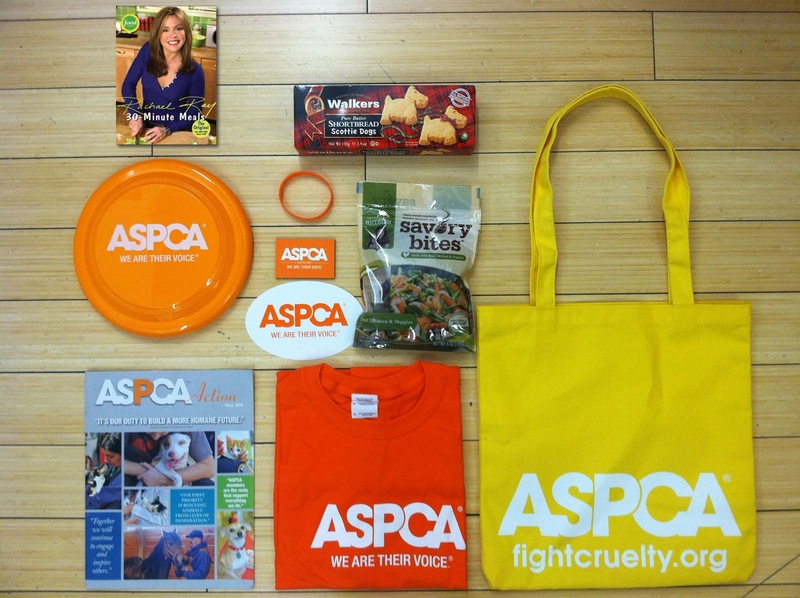 ASPCA's Rachel Ray $100K Challenge And Gift Pack Giveaway! 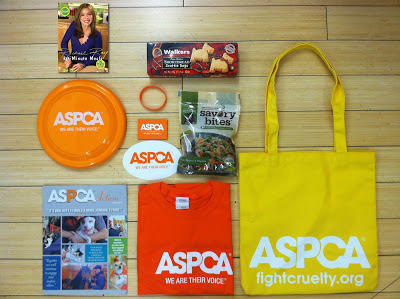 We're giving away this ASPCA gift pack! See details at the end of this post to enter! go! 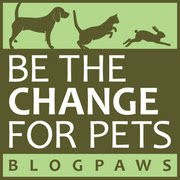 A combined total of 2,047 pet lives have already been saved during the Challenge's kickoff weekend starting June 1-2, 2013! But wait, there's more. The shelter contestant that does the best job engaging it's community members to help save more animals will win $25,000. And those organizations that do the best in their divisions will be eligible for between $10,000 and $25,000 in additional grants. They'll be a whopping total of $600,000 in grant funding awarded for increases in animals saved and well as for various other participatory events. 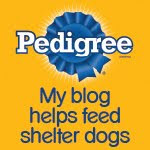 Why not check to see if one of your local shelters is participating and ask what you can do to help them save more precious lives and come out a winner. And while you're there, you just might want to add a new family member... As always, thanks so much for your support! And now, on to our giveaway! But first, a word about entering...please, do follow all of the rules! We've made it particularly easy to enter: We're asking for you to "Like" or Facebook page (prominently displayed on our right sidebar), and to give the contest a shout-out on either your Facebook page or your Twitter account. We're also requiring you to leave a short comment saying specifically that you'd like to enter-easy peasy! Please note: If you don't have a Facebook or Twitter account, or are otherwise unwilling to follow these three requirements, please don't enter the contest. If the rules are not clear to you, feel free to ask at: jdemarti@columbus.rr.com. Likewise, if you've chosen to enter, please check back at the appointed day and check to see if you're a winner. And if you're one of the lucky ones, please provide your mailing address to Parental Unit at the above e-mail address. Thanks! 2. You must give this giveaway a shout-out on your Twitter or Facebook page by using the buttons below this post-easy! 3. Comment on this post and indicate in your ONE comment that you'd like to enter this giveaway. This contest will run from today, Thursday June 13, 2013 through Tuesday, June 25, 2013 at 8:00 EST. Note: if you choose to enter, please promptly check back to see if you won. If you're the lucky one, please send us your home address ASAP. and we would LOVE to enter your contest! I would really like to enter this awesome giveaway. I have like your facebook page. Gave a shout out on twitter. I'd love to enter this giveaway. Already like you on Facebook and retweeted.